Download a copy of the McCabe Ford Williams Tax card 2019/20 for the new financial year tax rates. These provide a helpful guide to the tax rates you need to know. Whether you run a business or need personal tax advice we can help you make the most of your tax planning. For further advice and help with tax matters please contact a member of our tax team at your nearest McCabe Ford Williams office. To download a pdf tax card click here. 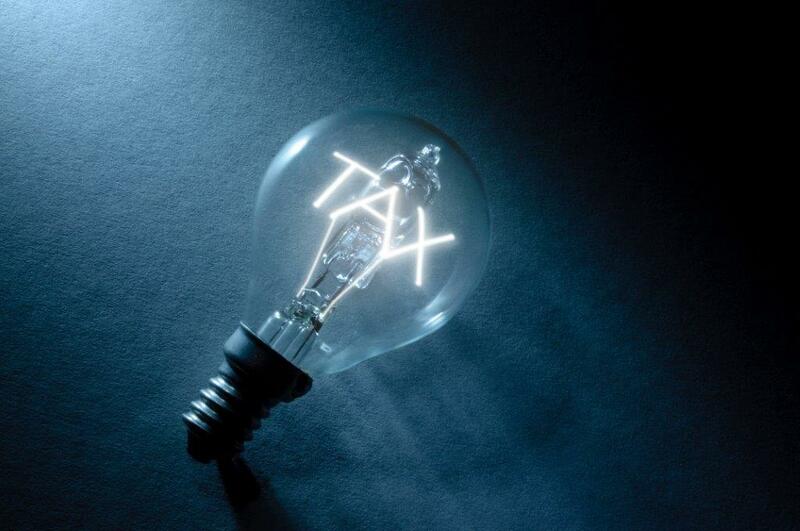 For details of our range of tax services please click here.